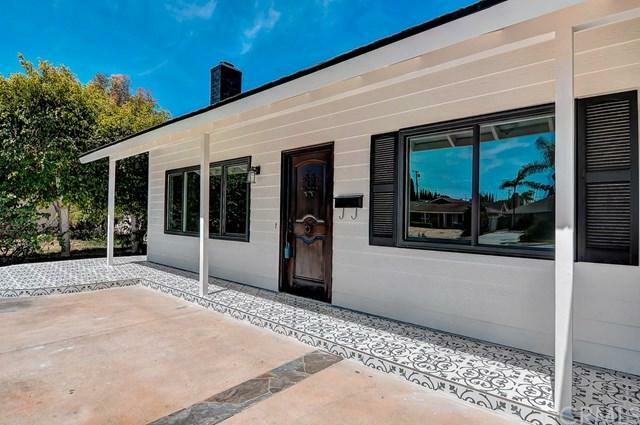 INCREDIBLE SOUTH COAST METRO HOME RECENTLY UPGRADED WITH THE MOST CONTEMPORARY FINISHES! 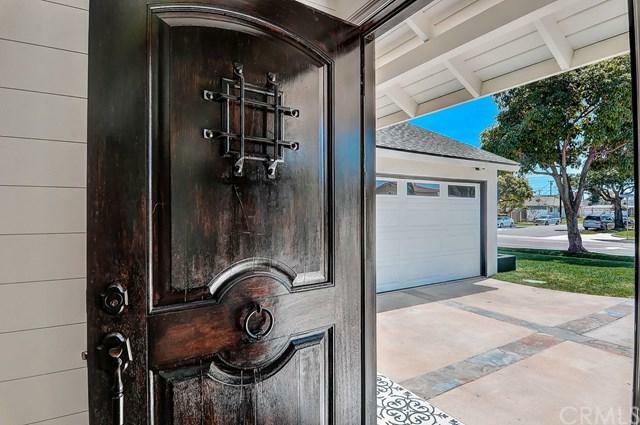 This "turn key" home boasts amazing design and the finest of finishes! 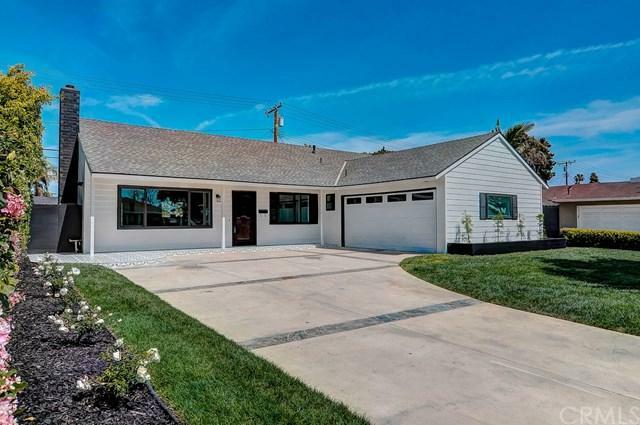 This home has A+ curb appeal with its farm house appeal, fresh landscape, custom gates, black vinyl windows, decor tile porch and new garage door. Step inside to an open floor plan with tons of natural light and open to the renovated kitchen equipped with a large kitchen island, self closing cabinetry, gorgeous quartz counters, farmhouse sink, custom backsplash, stainless appliances including large commercial range, beverage center, dishwasher and hood. Subtle touches of elegance through out the home include: wire brushed hardwood floors, high profile shaker base boards, tile fireplace, shiplap walls and decor tile in newly designed guest bathroom with shower. The master bedroom has been finished with high grade patterned carpet, canned lighting, shiplap accent wall, and two closets. Both guest bedrooms are also outfitted with new carpet. 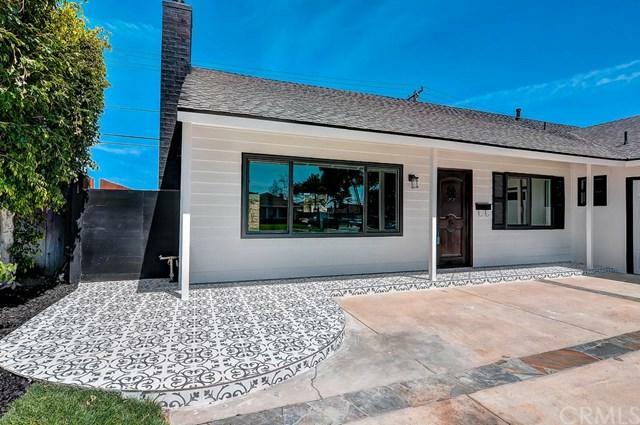 Fresh interior/exterior paint, finished garage floors and walls make this property the perfect place to call home. Sold by Katie Eastman of Coldwell Banker Res. Brokerage.